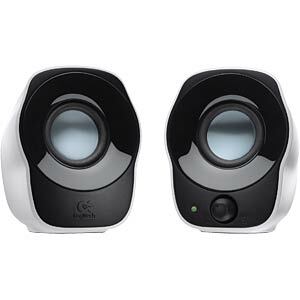 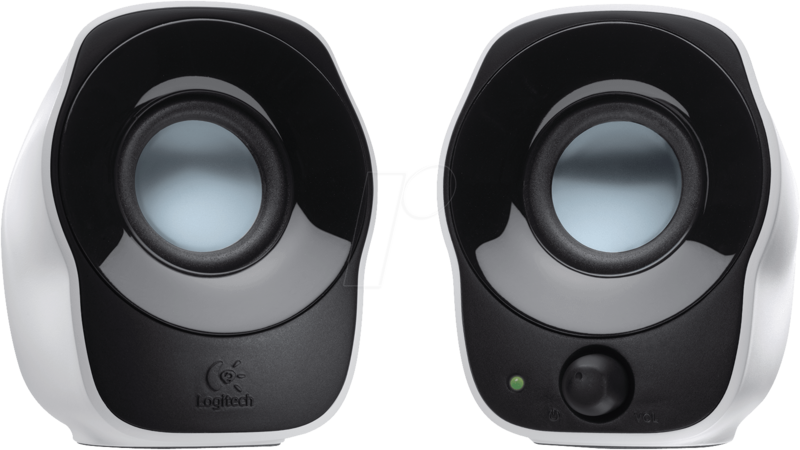 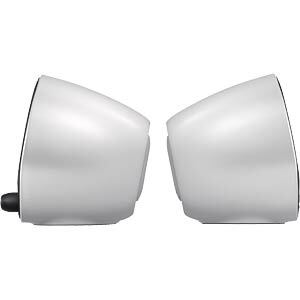 The Logitech® Stereo Speakers Z120 are easy to connect and operate, and provide full stereo sound. 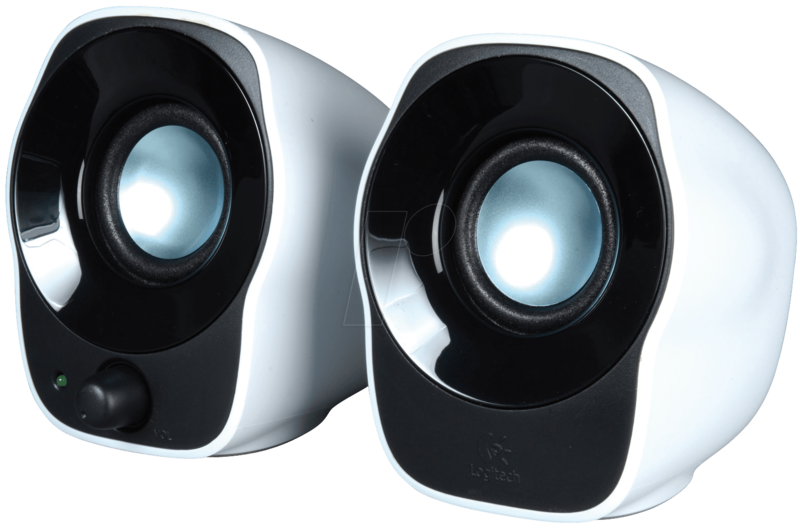 The speakers are powered via the USB port on your notebook or netbook, so you don't need an extra outlet. 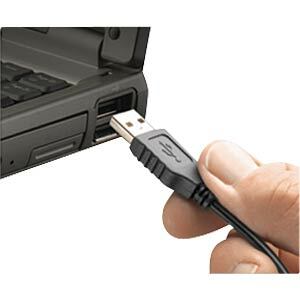 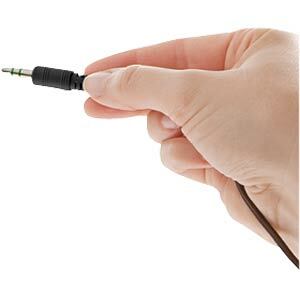 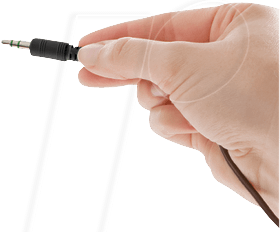 You can connect the speakers to your notebook or netbook using a standard 3.5-mm plug. 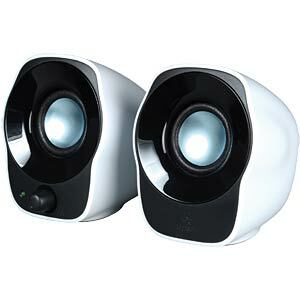 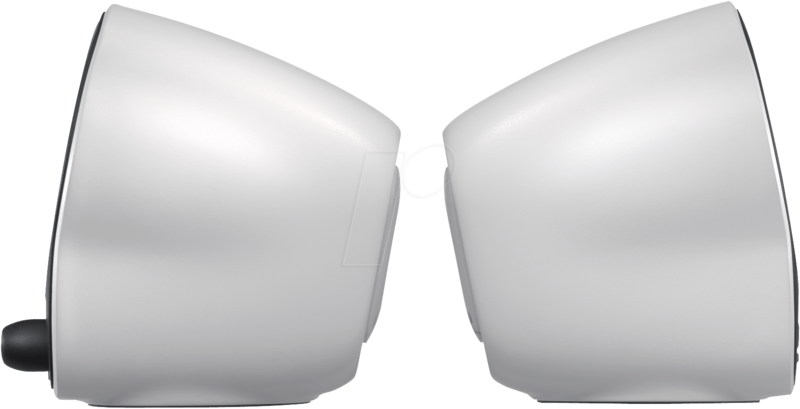 The compact speakers take up little space on your desk and can easily be moved from one room to the next. 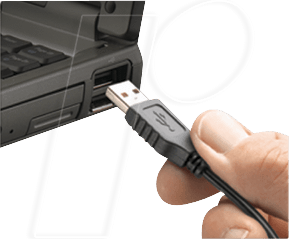 Thanks to the cable management system, tangled cables on your desk are a thing of the past. 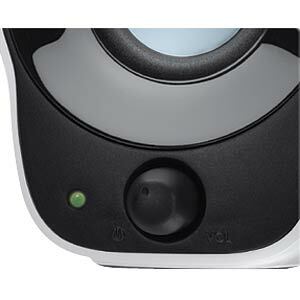 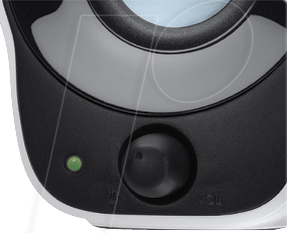 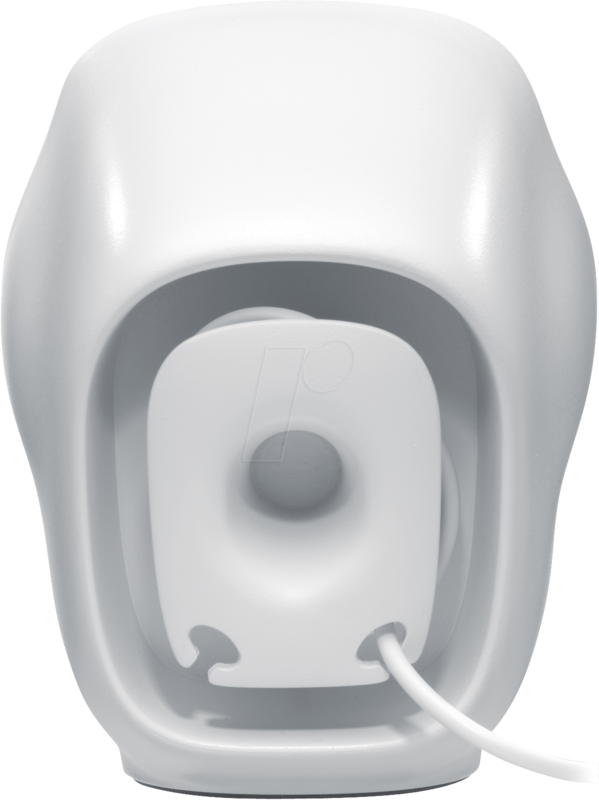 Using the on/off switch and volume control mounted on the right speaker, you can get the right sound in an instant.